Donna concentrates her practice on workers’ compensation cases. She regularly appears in workers’ compensation courts in Atlantic City, Bridgeton, Lebanon, Mt. Arlington, Mt. Holly, New Brunswick, Paterson, Plainfield and Trenton. 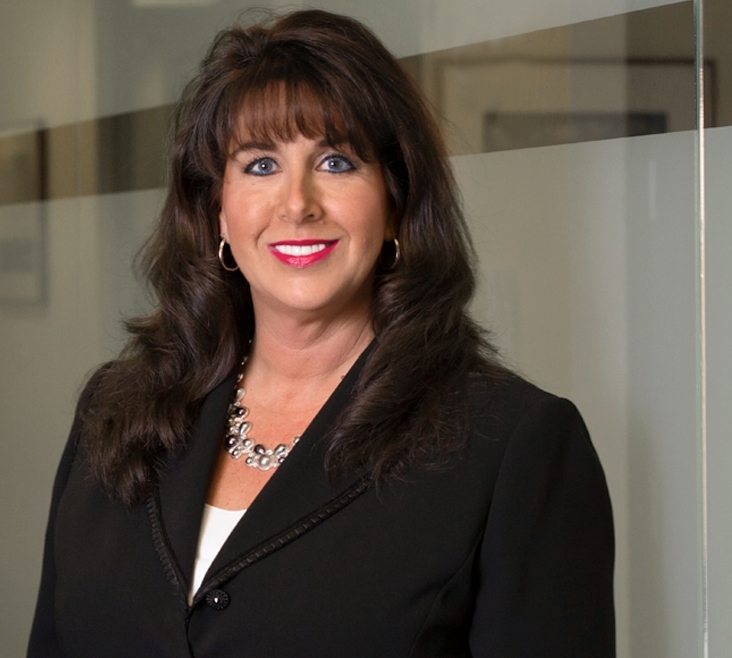 A frequent author on workers’ compensation issues, Donna analyzes the implications of recent decisions on both employers and attorneys practicing in her field. Donna holds a Certificate in Mediation & Conciliation Skills from the New Jersey Administrative Office of the Courts.